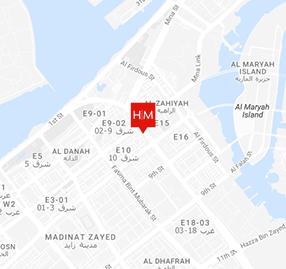 Hilson Moran’s UAE Office opened in 2006 and has built up a substantial portfolio of projects in the region since then. 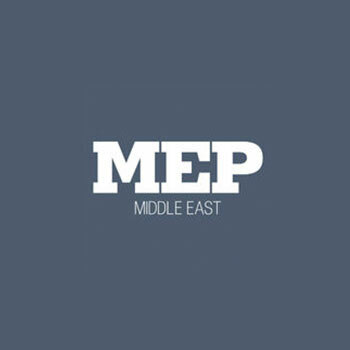 Offering a multiservice delivery model to our international clients, the team work closely with our international offices on projects across the Middle East. Our projects range from commercial schemes for the Abu Dhabi Islamic Bank, to projects in education for Cranleigh School and the infrastructure design for the Al Falah Town Centre masterplan. Mindful of local customs, building regulations and the emerging UAE context, what marries all of our work together in the region is a quality and attention to detail consistent with that which we produce in the UK.